Francis "Duke" Allington passed away peaceably on August 15th with his immediate family by his side. A man of great faith, Francis cherished his family as being his most valued gift from God. Francis is survived by Christena, his loving wife of sixty-seven years, eldest son Gary (Alice), son Roger (Nicky), daughter Patricia (Roger Gillen), and son Joseph (Vicky). The pride of his later years were his eight grandchildren, Craig (Michele), Kimberly, Corey, Joshua (Brianna), Justin, Jason, Christy (Charles Shelton), Anne (Tommy Duhon) and his three great grandchildren, Christian, Tidus and Cameron. He was born in Montrose, South Dakota to Roy and Carrie Allington on March 9, 1920. Francis is survived by his two sisters, Irene Robinson from Mitchell, South Dakota and Mary Schroeder from Sioux Falls. Preceding Francis in death were brothers Vern, Roy Jr., Earl and four sisters, Myrtle, Alta, Rosella and Cameron. A retiree from John Morrell & Co, "Duke" regaled his friends for years about his fishing and hunting exploits. 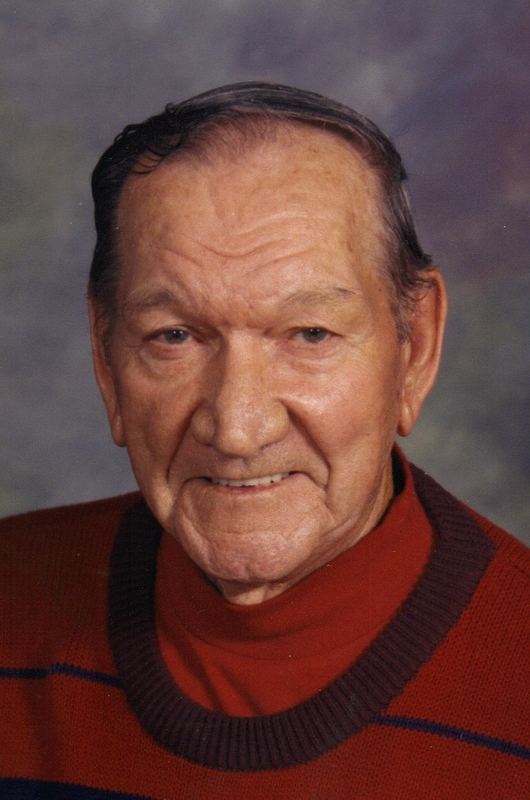 A beneficiary of the Civilian Conservation Corps program, Francis enjoyed many years of fellowship with the CCC Boys and just before he was hospitalized in January of 2007 was nominated President of the local chapter. Visitation will be Sunday, 5 PM at Barnett-Lewis Funeral Home with a Scripture Vigil at 7 PM followed by the Rosary. Mass of Christian Burial will be celebrated at his beloved St. Joseph Cathedral on Monday, August 20th at 10:00 A.M. Internment will follow at Woodlawn cemetery. Donations may be made to the Center of Active Generations (Day Break Program) located in Sioux Falls.